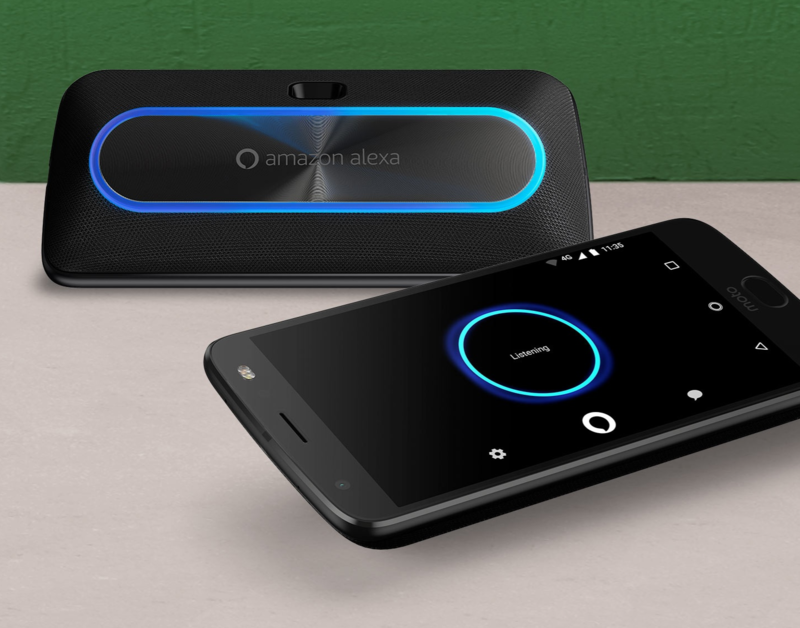 Earlier this year, Lenovo-owned Motorola unveiled its Amazon Alexa Mod for the Moto Z line, but the company also said at the time that its relationship with Amazon (and Alexa) is far from over. Well, that statement has now turned incarnate, as Motorola has unveiled a Moto Smart Speaker today with Amazon Alexa integration, allowing you to access all your favorite home functions on the go. The new Moto Smart Speaker features not only Amazon Alexa AI integration but also four far field, powerful microphones, two, 27mm diameter, stereo sound speakers, 8W speaker support, and speakerphone support that let you play music, ask questions, check the traffic, and even get the news while on the open road. For those who love home automation, the new Moto Smart Speaker will let you turn the lights on and adjust your home temperature before you arrive. 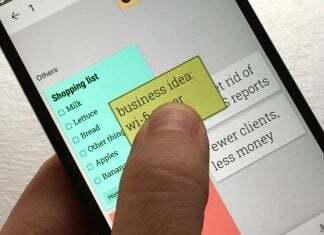 Have a late night at work? Just ask Amazon Alexa to “send a ride” before your work shift is up. The Moto Smart Speaker works like all other Moto Mods, letting you simply “snap it on” for easy use. If you’re worried about the impact of the new Moto Smart Speaker on your Moto Z battery life, don’t: the Moto Smart Speaker features its own built-in 1,530mAh battery for an additional 15 hours of performance on a single charge. 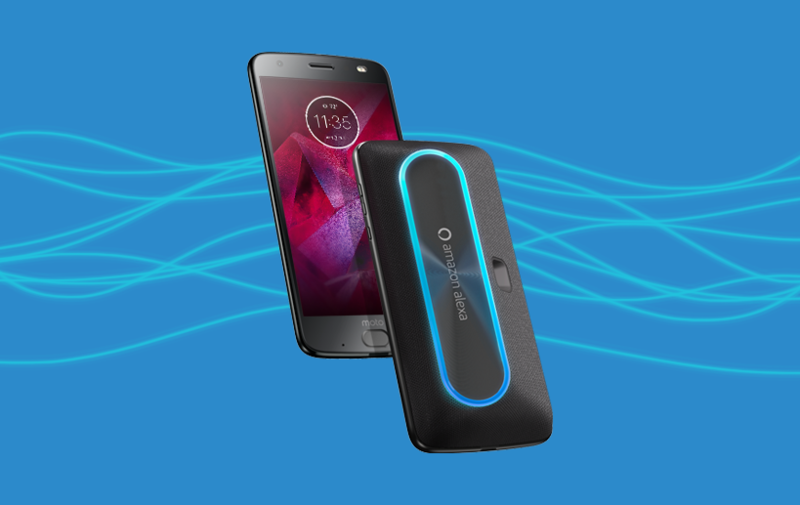 The Alexa-integrated Smart Speaker also comes with splashproof protection that’ll let you take the new Moto Mod into the shower without worry. The Smart Speaker Mod, expected for some days, will be available for purchase next month for $149.99 in the US, Germany, UK, and other Alexa-accessible markets. Alongside of the news about the new Smart Speaker Mod, Motorola also decided to give Motorola fans the news they’ve all been waiting for: Moto X4 pricing and availability. 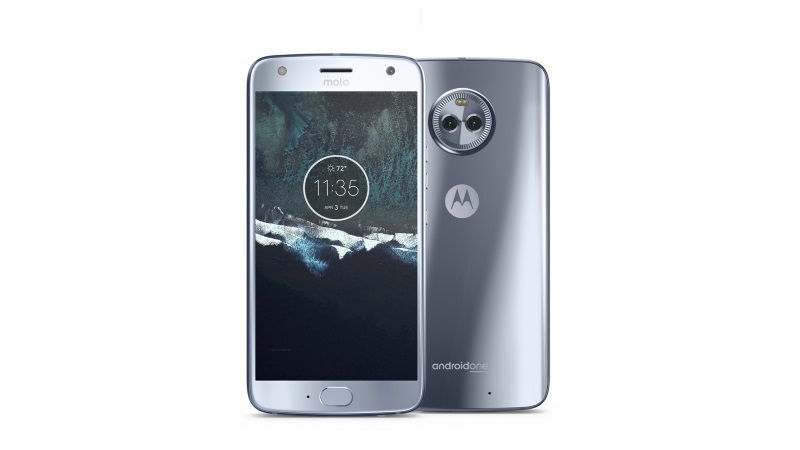 The new Moto X4 (the device that Google has been touting as an Android One, Project Fi-compatible phone) will be available for pre-order in the US today October 19th, with official sales commencing on next Thursday, October 26th at Best Buy (in stores and online), B&H, Fry’s, Jet.com, Motorola.com, Newegg, Republic Wireless, and Ting for $399.99. Amazon will sell the Moto X4 as an Amazon Prime-exclusive phone, though there are no details available for the Prime exclusive at this point. Moto fans, who’s picking up the new Moto Smart Speaker? And the Moto X4?